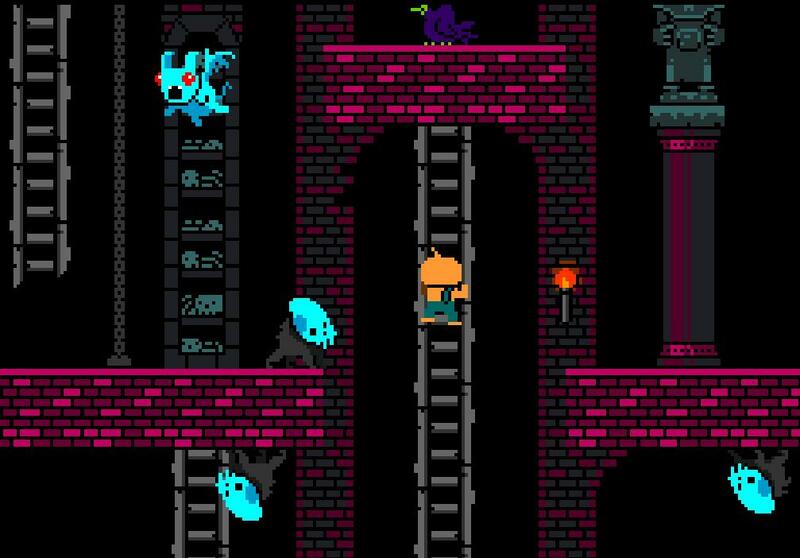 Adventure through five weird, spooky worlds in search of your destiny. Face ten challenging bosses! Unlock hidden playable characters! 30+ Steam Achievements! 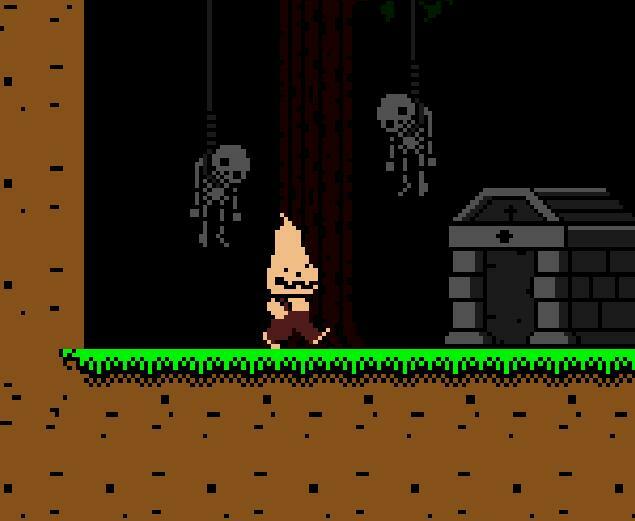 Meet chainsaw maniacs, undead sorcerers, spooky bats, and lots of skeletons on your way. 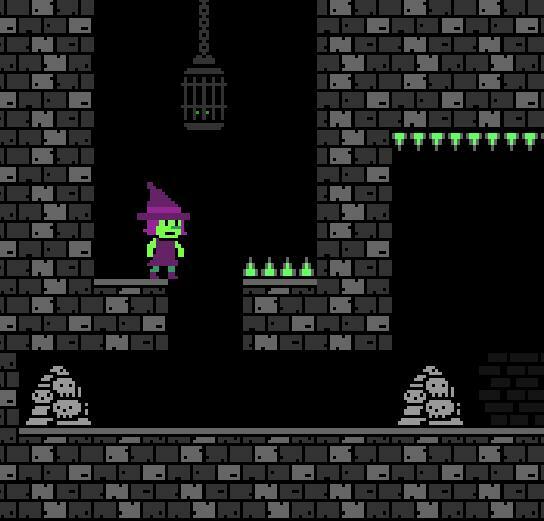 Can you survive the horrors that await you within these spooky tombs? 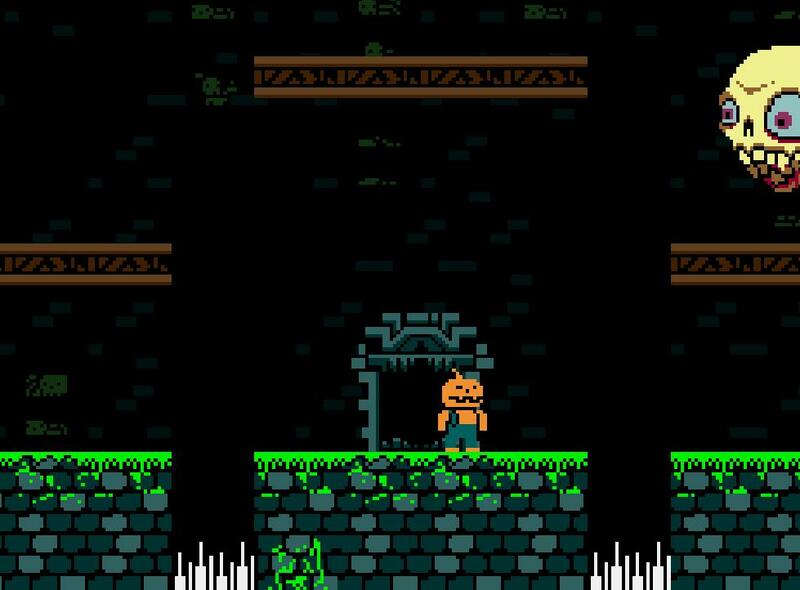 I started work on Halloween Forever in the Summer of 2014 and the final version of the game launched October 25, 2016! 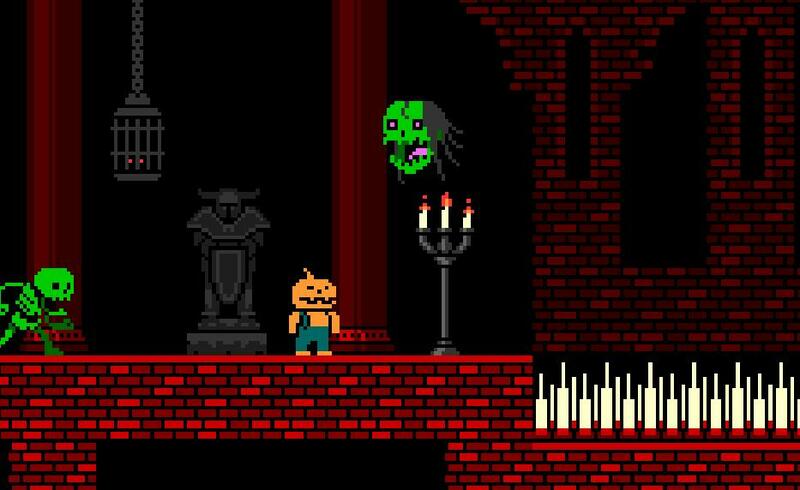 Halloween Forever was created in Gamemaker. All artwork and animations were created using Photoshop. Halloween Forever supports play using both keyboard and xbox 360 format usb gamepad. If your gamepad doesn’t work out of the box with Halloween Forever maybe check out JoyToKey until I can get more robust support in there. I need to make a new trailer! Previous Itch.io purchasers can redeem a Steam key.